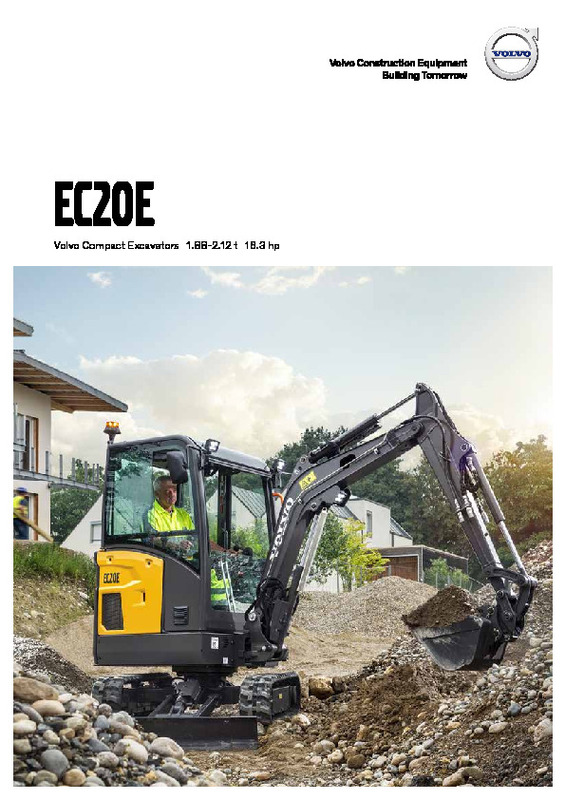 The EC15E, EC18E, ECR18E, EC20E mini digger from Volvo are built to deliver superior performance that last. 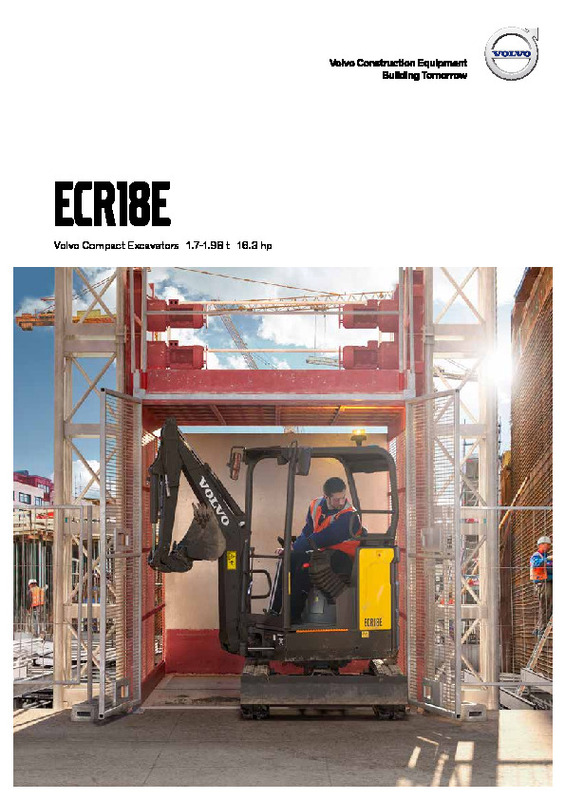 These robust, reliable machines are equipped with a tough rear counterweight and casted digging equipment to ensure maximum durability for a long machine life. 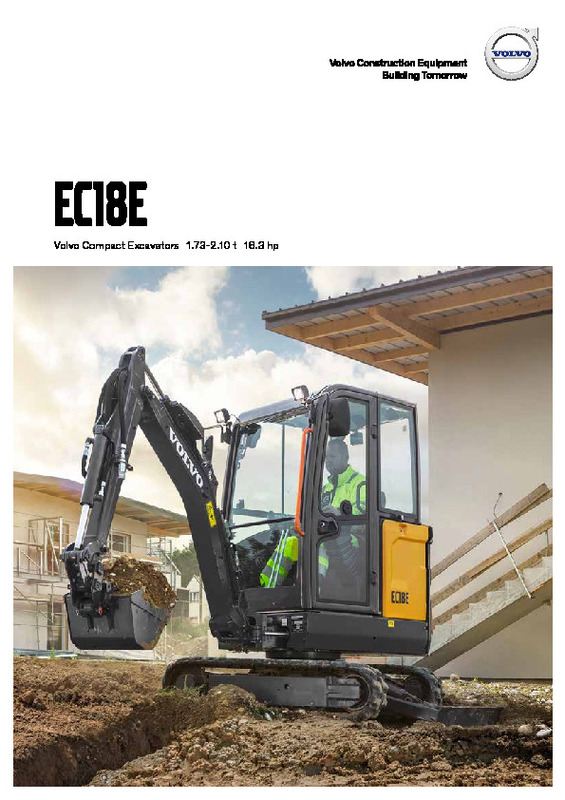 With fully protected hydraulics and a strong, reinforced dozer blade, the EC15E, EC18E, ECR18E, EC20E mini excavator are designed to work harder for longer. A tough, high-profile cast iron rear counterweight provides excellent resistance for outstanding durability. Ergonomic, spacious and safe Volvo cab/canopy features all-round visibility, intuitive controls and built-in comfort. Daily service points are grouped under the wide-opening lockable engine hood to ensure straightforward maintenance and maximized machine life. 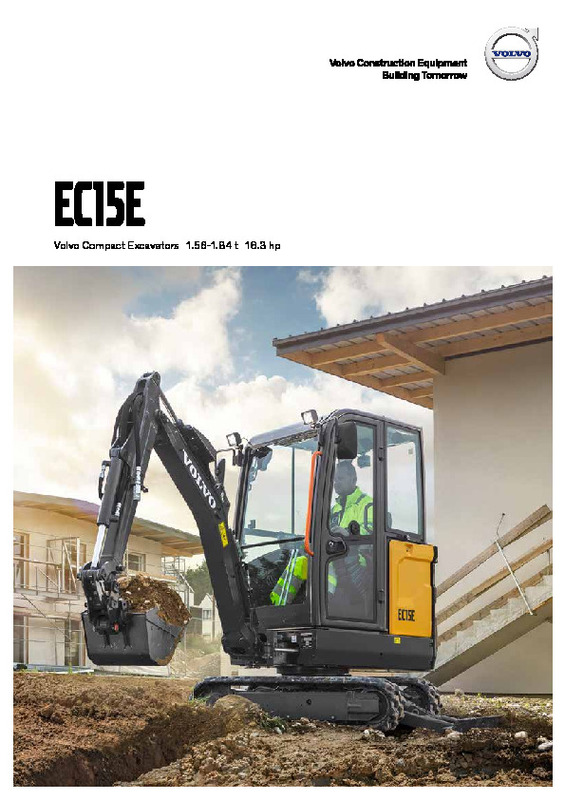 A wide range of Volvo attachments make the EC15E, EC18E, ECR18E, EC20D ready to tackle any job. 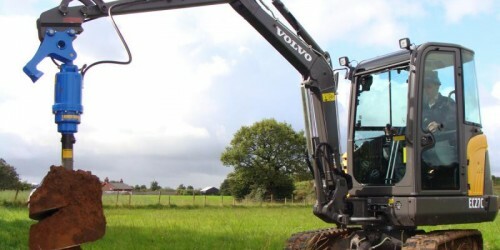 Do you need spare parts or accessories for Volvo EC15E, EC18E, ECR18E & EC20D Compact Excavator?